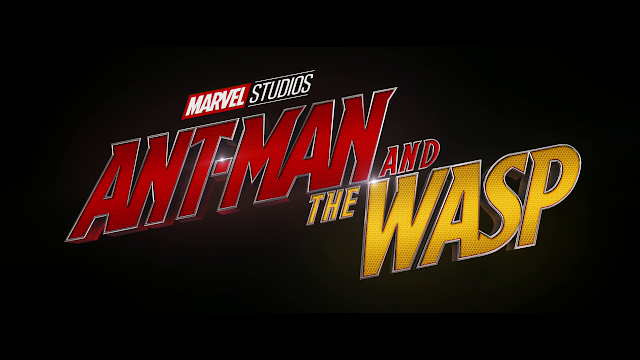 Ant-Man and The Wasp Review - A Worthy Infinity War Successor? Usually, any time that a new Marvel film is being released I get unashamedly excited like a small puppy. I’m a big comic book nerd and I’m not afraid to admit it. But, with Ant-Man and The Wasp, I wasn’t feeling it. How could I be? After seeing the hilarious and much needed Thor: Ragnarok, the cultural phenomenon and record-breaking Black Panther, and then the titular Infinity War which speaks for itself, it didn’t stand a chance. That being said, I went in with an open mind hoping it would provide the palette cleanse so many reviewers before had claimed it would. Ant-Man and The Wasp was no palette cleanser - it was boring and forgettable with a few exceptions which made me exhale slightly harder than usual. Arguably, the Mission: Impossible franchise is the quintessential action series – it contains every stereotype under the sun. Big explosions, dramatic set pieces, and, of course, iconic music which gets stuck in your head any time you do something even remotely daring. That being said, the first three films were fairly hit and miss. 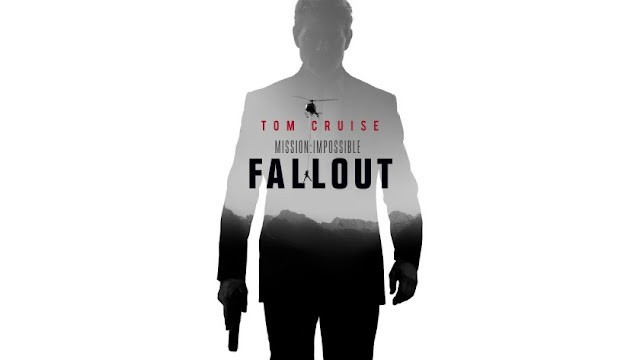 Unusually, however, rather than continuing in a downward cinematic spiral, the Mission: Impossible films have done nothing but drastically improve in quality since, leading to arguably the strongest in the franchise yet - Fallout.